A fantasy, a loud poem and a free-spirited tale of music and love, "Paradox" is a one-of-a-kind personal expression. 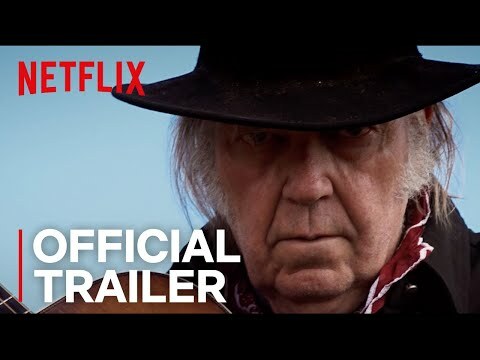 Sometime in the future past, the 'Man in the Black Hat' (Neil Young), the 'Particle Kid' (Micah Nelson), 'Jail Time' (Lukas Nelson) and a ragged band of cowboys and outlaws hide high up in the Mountains. They pass the hours searching for treasure while they wait for the full moon to lend its magic, bring the music and make the spirits fly. Paradox was released on Netflix 394d ago in the US and the UK. Notify me when Paradox is available. Based on 3 Paradox reviews, Paradox gets an average review score of 35.